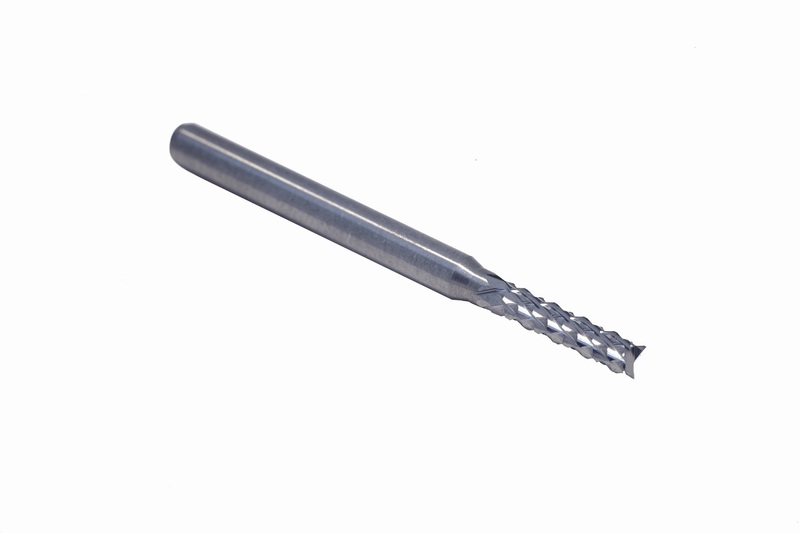 We also offer extended flute lengths of 12mm and 16mm on our routers. This is added onto the diameter part number. Price breaks applied automatically. Please check your cart.